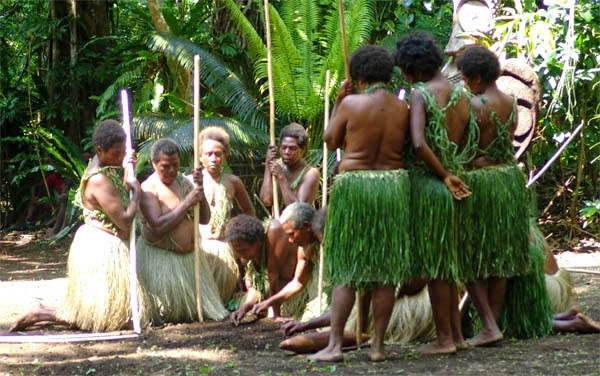 Have you ever been to, or, if you pardon my saying so, even heard of Vanuatu? I honestly hadn’t and actually had to search Wikipedia for help! 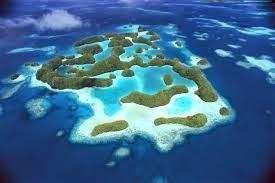 And this is what I found: it’s a very small country on the pacific coast, next to Fiji and New Guinea. The population of the entire country is just 250,000 – which is smaller than some of our cities. It was from this tiny, hard-to-find-on-the-map island nation that we heard one of the most powerful pieces of information on the 1st day of the 4th Asia Pacific Climate Change Adaptation Forum in Kuala Lumpur (APAN2014): the country is following a 50% reservation for women policy when it comes to negotiating climate change and also implementing climate change adaptation projects. I was at a session on “gender sensitive adaptation” in Johar Keda auditorium of the Putra World Trade Center where the forum is taking place. There were six panelists on the dais and one of them was a man. ‘Interesting’, I thought, because usually the gender-based discussions are packed with women and very noticeably, almost devoid of any male presence. So when it came to his turn, Esron Mark Vano, who works at the department of women’s affairs of the Vanuatu government stood up and said, ‘we are mainstreaming gender equality as much as we can’. It did seem one of the nice things government officials usually say. But soon there were numbers to back up his statement, of them the most intriguing one was that at the forthcoming climate change summit in Peru (COP 20), 50% of the delegates from Vanuatu would be women. I was almost stunned. I have covered two COPs and have never, ever seen a single team of negotiators that had more than a handful of women. So this was indeed a huge surprise, albeit a pleasant one. Tokenism or just a small, positive step? So, is this a token gesture? Apparently not! According to Vano, the number of women was almost equal to, and in some cases greater than that of men, in the areas of the government that dealt with environment and climate change. 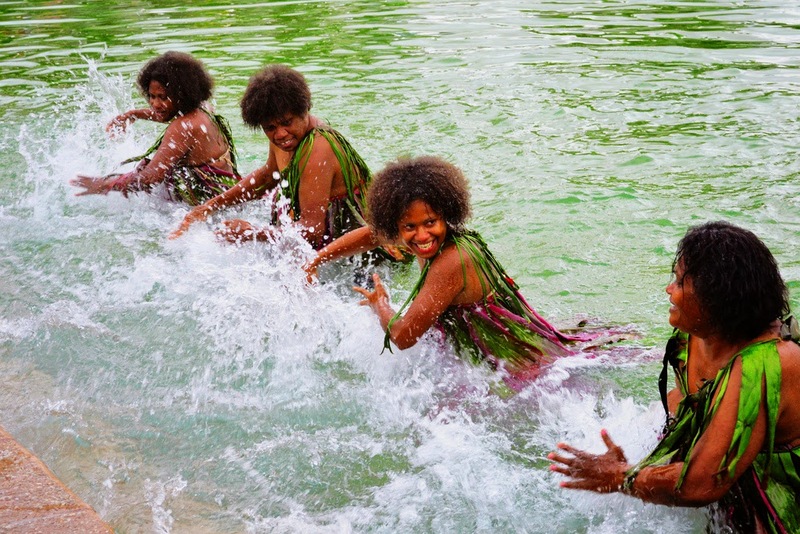 In 2012, Vanuatu established a Department of Climate Change and under that, there is a National Advisory Board and a Project Management Unit. There are four women in this board. Now, before the women members joined, the department had no specific policy to see if its climate change projects were actually helpful to women. But since the women joined the board, the something has changed: it has been made mandatory for any climate change project to explain how it would affect or impact women. Similarly, inclusion of women in COP team has helped sharpen and put forward the country’s own gender position at the conference, says Vanu. Farah Kabir is a fierce women’s rights defender who heads the global non-profit ActionAid in Bangladesh. I asked Farah if adding more women in the advisory forums or negotiations was a significant way to ensure gender equality. And what she said is this: just taking a large contingent of women to an event doesn’t necessarily mean they are also sitting at the actual table negotiation. 'Tokenism doesn’t help. Numbers don’t either, unless also backed by quality. If women don’t have the power to decide or speak, what would they do at a forum, instead of just being present?,' she asked. This did sound a very logical argument. But Vanu says that their efforts are far beyond a token gesture. So does involving more women in climate change negotiations also help better score in climate adaptation? 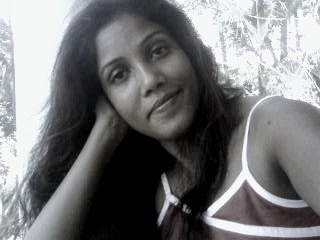 Vanu says it does: “Domestic violence in our country is increasing rapidly. When cyclones happen, men run away and women stay back. This leads to arguments and violence in the family. Also many rapes and sexual assaults are happening in the cyclone shelters. So, we are now building ‘safe houses’ that have separate rooms and toilets for women and men. Our National Disaster Management Office has classified the population into different clusters and one of them is Gender and Protection cluster which is for women, children and the disabled. None of this could have happened so fast and so well if we didn’t have women in our Project Management Unit of our climate change department." Well, I am not going to Vanuatu any time soon. And so, I am not going to be able to check how things are on the ground and how tall are the claims of Vanu. But right now, I am impressed, just to see a tiny island country which is extremely vulnerable due to global warming and climate change and fears a total disappearance from the world map one day, has the courage to think and act in a way that so many others don’t. It’s not yet clear what will be the final outcome of APAN2014, but for me, there is already a message to take home: you can really try and achieve gender equality in all your climate decisions and your climate action, if you make an effort. That is, if you really care! That's incredible, Stella. I've never heard of Vanuatu either, but I'm proud of their initiative. Great article, as always my dear! Thank you Kimmie Jean! I appreciate and glad that you liked it!